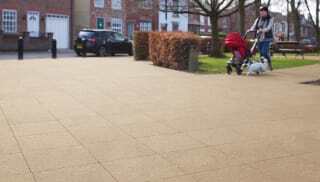 Marshalls' range of 50mm paving delivers an attractive finish to any landscape project, while ensuring it meets long-term performance and durability goals. 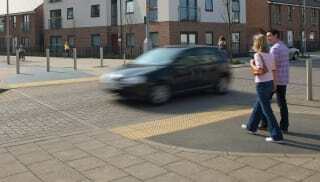 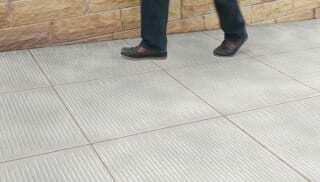 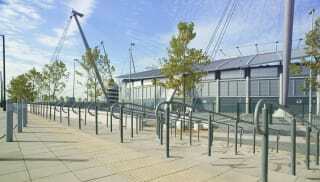 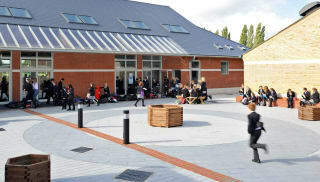 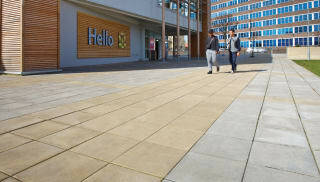 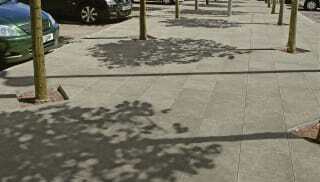 St George 50mm paving slabs are a versatile option, suitable for both external and internal public spaces. 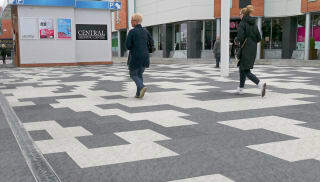 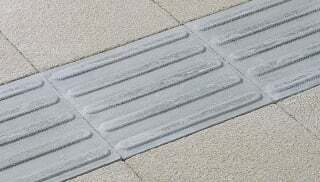 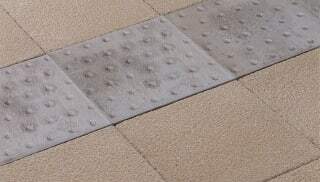 The precision engineering behind this paving delivers easy-to-install slabs with a durable surface finish which allows for easier cleaning and maintenance. 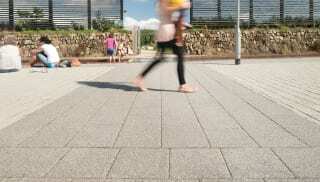 For outstanding technical performance, Perfecta 50mm slabs are a high quality option. 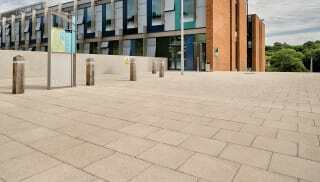 Perfecta’s hard Yorkstone aggregate is a cost-effective alternative to natural stone, and comes in similar tones which are suitable for both modern and traditional projects. 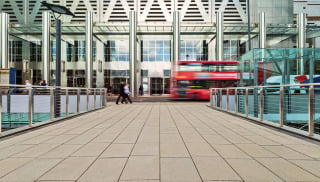 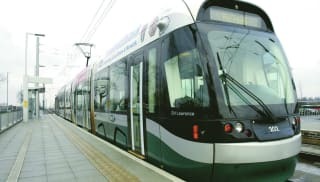 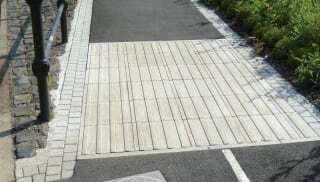 For contemporary urban landscaping, premium Rivero paving offers an eclectic grey colour palette with a bold leather effect finish, suited to pedestrian and vehicle-trafficked areas. 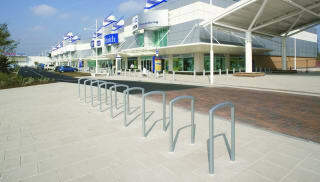 Explore the full 50mm paving range from Marshalls.